Ex Cathedra, Harvard has decided in one fell swoop that virtually the entire US based “Alternative Media” pertaining to tens of thousands of authors would be categorized not only as fake news, but fake science, knowledge and analysis. The Harvard Index however goes far beyond the Catholic Church’s Index which selectively banned books after careful reading, review and evaluation within the Church’s hierarchy. This frivolous decision by Harvard constitutes a violation of the most fundamental principles of university education which are debate, discussion, critique and analysis. The Harvard Index acts as a Lynchpin. It establishes a “new normal”, a guideline to colleges and universities across the land, regarding what we can or cannot read, what we can or cannot write. Is it a conspiracy? Yes it is. Harvard’s Index broadly undermines the foundation of University education. It instates academic mediocrity. 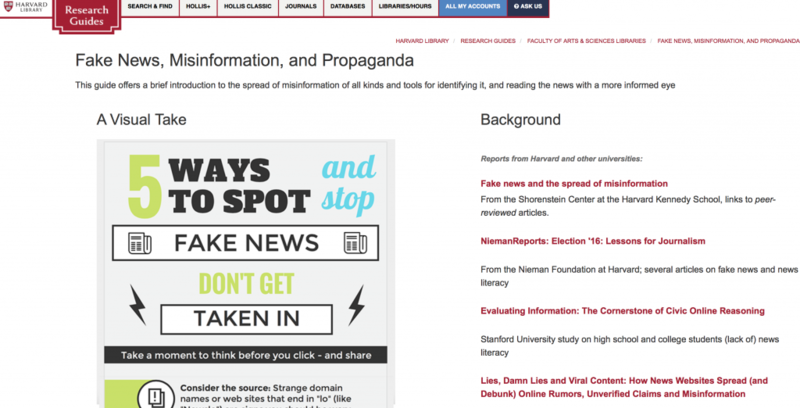 In turn, the targeted websites– including Global Research- are the object of a “wiki-smear” campaign, which has become embedded in online search engines. The latter tend to be increasingly skewed against alternative media content. The “alternative media” sites are thereby casually tagged as promoting “fake news” and “conspiracy theories”. 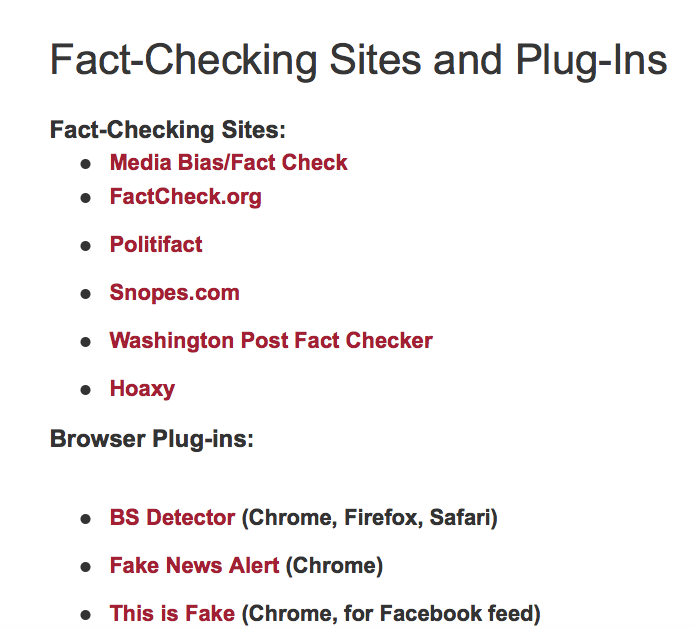 Harvard Library lists the “authoritative” “Fact-Checking” sites and Plugins required by both students and professors to detect ‘Fake news”. The “universus” is the totality of analysis and conceptualization: debate, discussion, observation, critique, interaction. The University as an institution encompasses the development of knowledge, learning and research in the sciences, humanities, philosophy, history, social sciences, applied sciences, medicine, the study of law and justice, engineering, environmental analysis, policy analysis, management as well as all creative endeavors in the fine arts and music. The various interrelated disciplines constitute the “universus”, the totality of knowledge, the learning process which characterizes humanity. Collegiality is what unites teachers, researchers (colleagues) within an academic environment in which independence of thought and mutual respect prevail. Of course there are dominant schools of thought particularly in establishment academic institutions, certainly in the fields of economics and political science; there are vested interests which pervade academia, there is ideology and “politically correct” perspectives which pervade teaching and research. But there is also plurality of thought and freedom of expression. Students are not discouraged or prevented from reading from an Index of prohibited books and publications. The university is the place where universal values are debated. The advance of knowledge is humanity’s guiding force. Harvard established their list without reading or even consulting the contents of the alleged fake online publications. We’re talking about an extensive archive of hundreds of thousand of articles and authors including award winning scientists, prominent journalists, university professors, Nobel laureates, artists, actors, movie directors, distinguished politicians including members of the US Congress as well as young and committed authors and bloggers, not to mention university, college and high school students. Ironically, within this extensive archive are numerous university professors, prominent researchers, many of whom coincidentally are graduates of America’s “best” universities (including Harvard). What are the implications? Is Harvard’s Censorship initiative, as a “leading” Ivy League institution intent upon triggering a process whereby universities in the US, Canada and Western Europe establish what is true and what is false, without analysis, dialogue or critique, thereby banning the truth and upholding the lie? America’s global military agenda, not to mention extensive war crimes is supported by a vast propaganda apparatus which now”officially” includes Harvard University. The filtering out and the eventual closing down of the alternative online media? The systematic smearing of critical thought? The transformation of the university into a de facto instrument of indoctrination, where science and knowledge are used to justify police state surveillance and America’s hegemonic wars? Within America’s universities, the learning process is to be revamped. Alternative views are to be discarded. Critical debate on the geopolitics of war are to be foreclosed. The criminalization of US politics is not an object of debate within the nation’s colleges and universities. How is this carried out. Students –who unduly refer or quote independent or dissident scholars and scientist– will not be allowed to graduate. In turn, the universities will not recruit professors and researchers who do not conform to establishment scholarship. Critical debate and plurality are gradually phased out. It’s a reproductive process which consists in eliminating dissident views within academia. An inquisitorial system is unfolding in some regards similar to the Spanish inquisition. A consensus building process is established within the nation’s institutions of higher learning. It requires social subordination in areas of analysis and scientific research. The political consensus cannot be questioned. 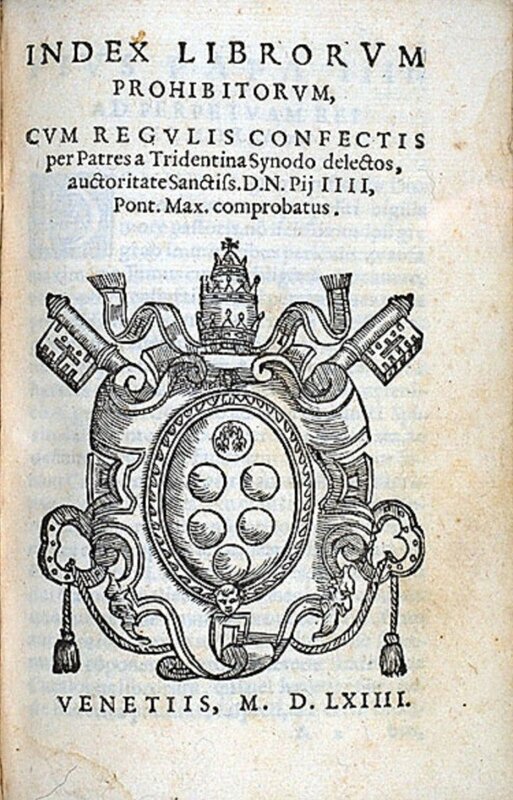 In its contemporary version, the inquisition requires and demands submission to the notion that war is a means to spreading Western values and democracy. And the university is part of a consensus building process, whereby concepts and realities are turned upside down. War is peace. The ‘big lie’ becomes the truth … and the real truth becomes a ‘conspiracy theory’. And a witch hunt against the independent media is launched. Those who are committed to the Truth are categorized as “Terrorists”. War is upheld as a peace-making endeavor. When war becomes peace, the Lie becomes the truth. There is no turning backwards. When war is upheld as a humanitarian endeavor, the judicial system is criminalized, the entire international legal system is turned upside down: pacifism and the antiwar movement are criminalized. Has Harvard joined the bandwagon, with precise guidelines to its professors and students? Has academia joined the corporate media in obfuscating the unspoken truth, namely that America’s hegemonic wars destroy humanity? The compliance of intellectuals within “leading”universities and research institutions is crucial to sustaining the “Big Lie”. Opposing the war is taboo within colleges and universities. The Lie prevails. A world of fantasy permeates the mainstream media. The Universus is fractured and destroyed. Concepts are turned upside down. Political insanity prevails. We are at a dangerous crossroads in our history. No more scientific analysis, no more critique: Tactical nuclear weapons (B61-11) “are harmless to the surrounding civilian population because the explosion is underground” (according to co-opted “scientists” on contract the Pentagon). Those who decide on waging nuclear war believe their own propaganda. They are totally ignorant as to the broader consequences of using nuclear weapons. The danger of a third world war is obfuscated by both the media and academia. University scholarship conforms. Analysis and debate on the impacts of global warfare and the future humanity are foreclosed. The University now tells us: you have a responsibility to support “humanitarian wars”. Break the propaganda and media disinformation nexus. Initiate a broad movement in colleges, universities against “Fake Scholarship”. 1. See Grendler, Paul F. “Printing and censorship” in The Cambridge History of Renaissance Philosophy, Charles B. Schmitt, ed, Cambridge University Press, 1988, pp. 45–46. Quoted by Wikipedia.